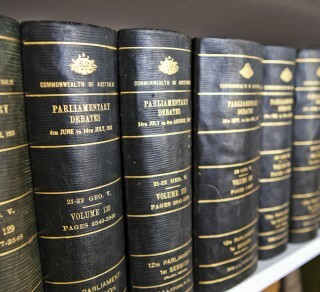 Home Hill was the family home of Australian Prime Minister Joseph Lyons, his wife Dame Enid Lyons – the first woman elected to Australia’s federal parliament – and their 12 children. Built for the family in 1916, the elegant homestead remains largely as it was when Dame Enid last lived there in 1981, complete with her original furnishings and memorabilia. 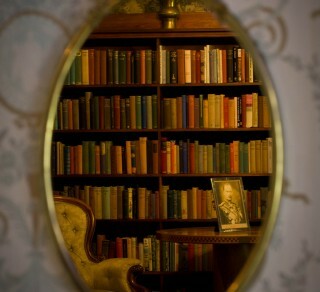 Dame Enid’s style is evident throughout the house, filled with a rich collection of mementoes, and beautiful garden. Gain an unexpected insight into the the political and personal lives of two people who dedicated their lives to public service and their family, with one of our regular guided tours. 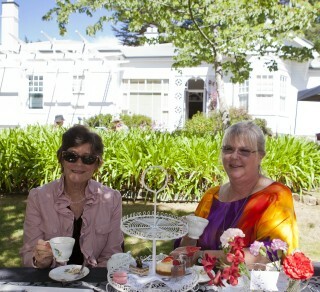 Or hire the venue with a group and enjoy afternoon tea amongst the history of this fascinating property. Home Hill is situated only 5 minutes’ drive from either the centre of Devonport or the Spirit of Tasmania dock and is available for hire for private events and weddings. School tours are also offered (see links below). Open for guided tours at 2pm Wed – Sun. Other times by appointment. Entry by guided tour only: Adult $15 | Concession $10 | Family $40 |National Trust Members Free.
" A beautiful story wonderfully presented." Explore the house and gardens with an informative guided tour. This guided tour helps students learn about changes in family life, politics and world events and the roles that Joseph and Enid played in them. Home Hill is also available for a variety of private and corporate events. From tailored tours to group afternoon teas, our dedicated team will ensure that everything is thought of. 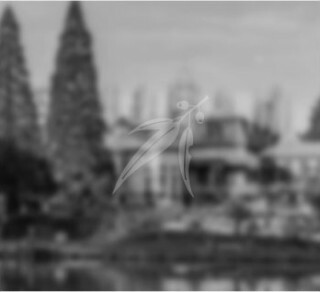 Home Hill is available for elegant and memorable weddings. 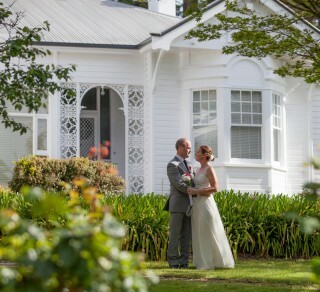 "As a wedding Celebrant I highly recommend Home Hill for your wedding ceremony. There are many different locations you can choose to set up in its beautifully set out and well kept gardens.."